If you're planning on walking into an Apple retail store and buying an Apple Watch in April, get ready to be disappointed. The company isn't going to allow walk-in sales for Apple Watch, so you'll need an appointment to walk out of the company's stores with one on your wrist. Want an Apple Watch right away? Make a reservation. Internal Apple documents obtained by MacRumors say customers will need to use an online form to reserve a specific watch model at a specific store they can then go in to buy. The new Product Reservation system will be used in lieu of the Personal Pickup system that's available for other products. The Product Reservation system will be different from appointments to try on the smartwatch. Restricting Apple Watch purchases like this is a pretty good indication inventory will be limited for all models at launch. 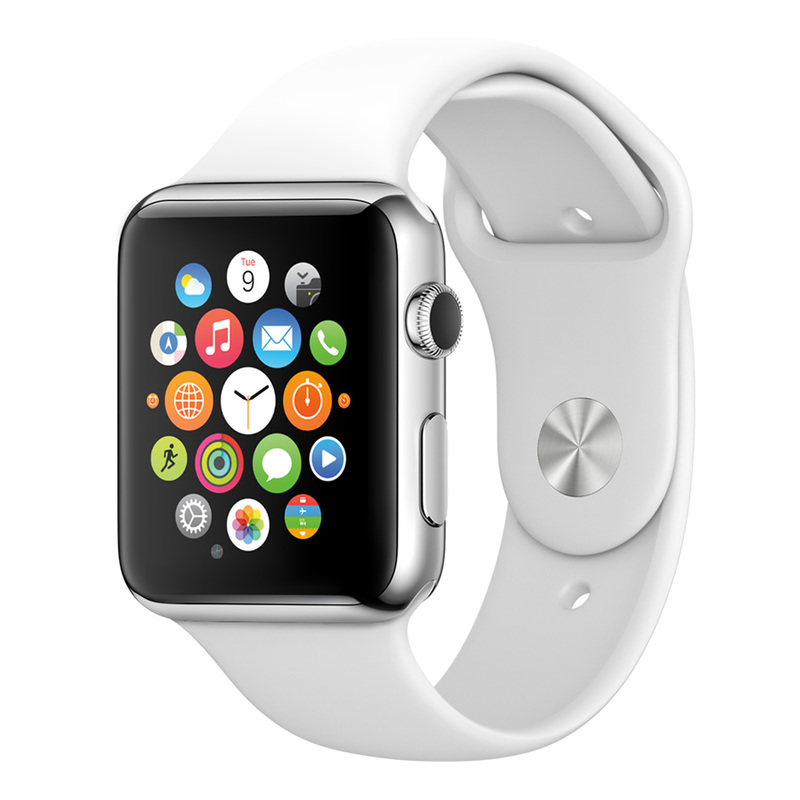 Apple Watch will be available for pre-order on April 10, and will be in stores for try ons. Apple Watch will ship on April 24. The company will likely relax its purchase restrictions after the initial launch, but don't expect to see that change right away.